← When Apple litigates, it’s Personal and it’s Business! I have been a proponent of Microsoft purchasing or forming a strategic alliance ala Nokia with the computer division of HP. Microsoft will design and build their own line of Microsoft branded computers, a high quality line , a super enterprise and a gaming PC competing in style and margins with Apple, although this prediction seemed far-fetched last fall when I revealed this new Microsoft Strategy, recent events make a move like this seem a more likely. If you believe as I do that Microsoft intends to go vertical, they will need a retail distribution channel and they do not have the time to build them at a rate of ten to twenty a year. 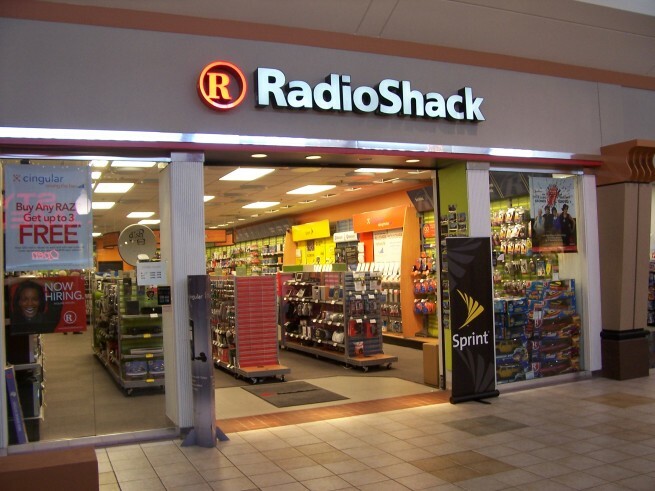 With the purchase of Radio Shack another piece of the puzzle falls into place. 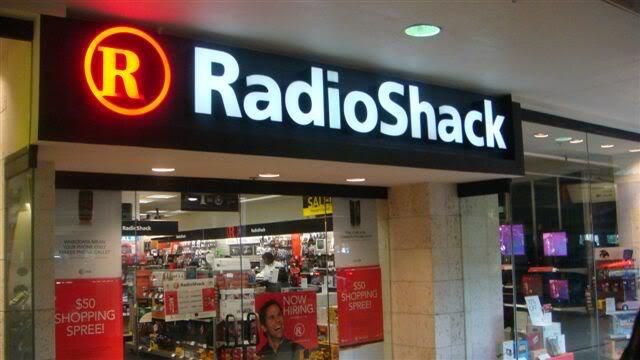 If Microsoft purchases Radio Shack, they should leave the electronics retail giant operating as they are currently doing and loading them up with Xbox, surface, windows phones and accessories then by cherry picking existing Radio Shacks retail store locations begin converting maybe 25 of them a year into special Microsoft branded super stores. BTW Timing is perfect for a Radio Shack take over, their stock valuations are low but their potential is high. This accomplishes a few things for Microsoft. 1) Brings Microsoft a retail presence instantly , a place where Microsoft can provide their customers with a hands on experience of their new product. 2) Instant distribution outlets, something Microsoft lacks, as of now and one reason for teaming up with HP would be to utilize their channels. 3) Cutting out the middleman brings more profit and eliminates salesmen pushing competitors products. 4) Instant training locations for business and consumers with over 4700 stores worldwide 1100 of them mobile phone locations this puts Windows phone on the map. Read this Post for a clearer understanding and background.